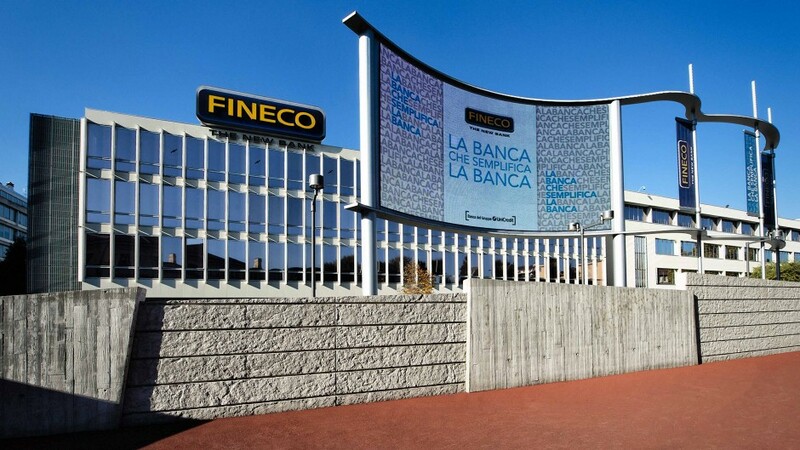 FinecoBank is one of the largest advisory networks and one of the most important direct multichannel banks in Italy. It is the leading bank in terms of volume of equity transactions and the number-one online broker in Europe by number of executed orders. It offers an integrated business model combining direct banking and financial advice, with a single free-of-charge account including a full range of banking, credit, trading and investment services. With its fully integrated platform, FinecoBank is the benchmark for modern investors and the most recommended banking brand through word-of-mouth worldwide, according to a 2015 report by The Boston Consulting group.